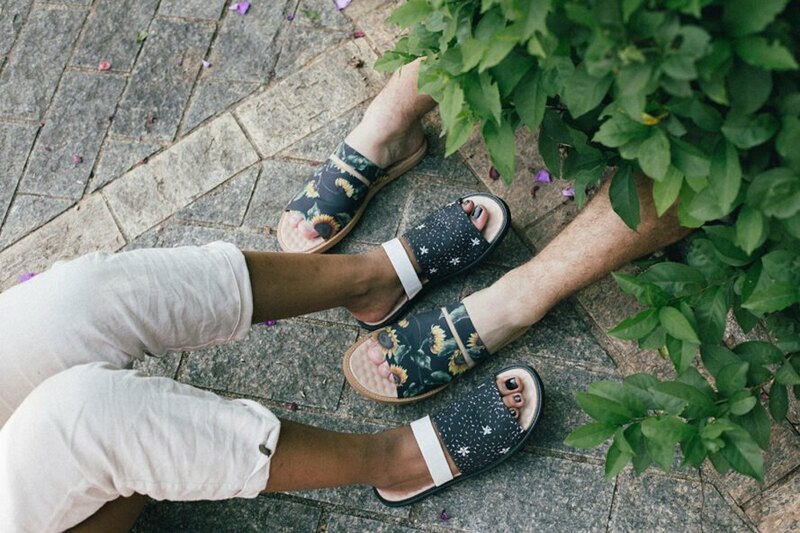 Brazilian company Insecta is defying the stereotype that eco-friendly fashion can’t be stylish with its line of “ecosexy” vegan shoes. 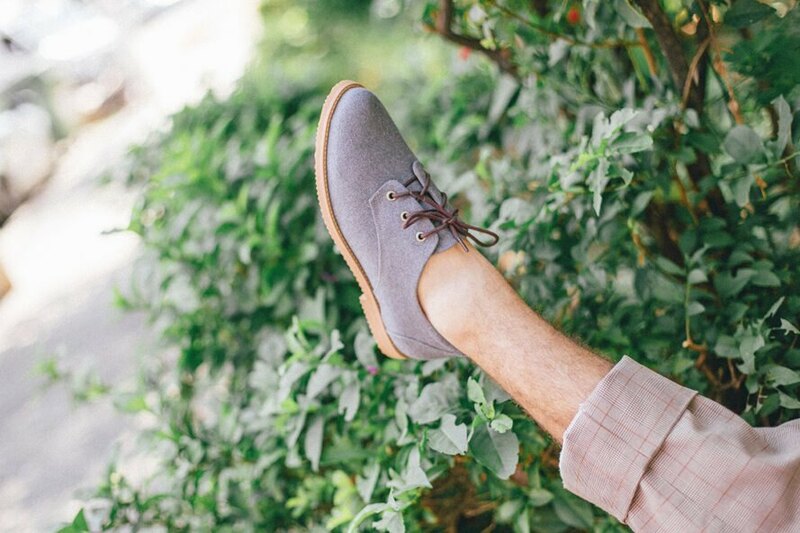 In addition to being completely void of animal-derived materials, the company also uses sustainable materials like recycled rubber and recycled plastic to construct its footwear. Insecta has been around since 2014 in Brazil, but the company recently announced it will be making an expansion into the United States. In addition to its flagship stores in Porto Alegre and São Paulo, Brazil, the company is conducting an international launch with a new distribution center in April 2019. The new distribution center, located in North America, will help Insecta distribute shoes to even more customers. 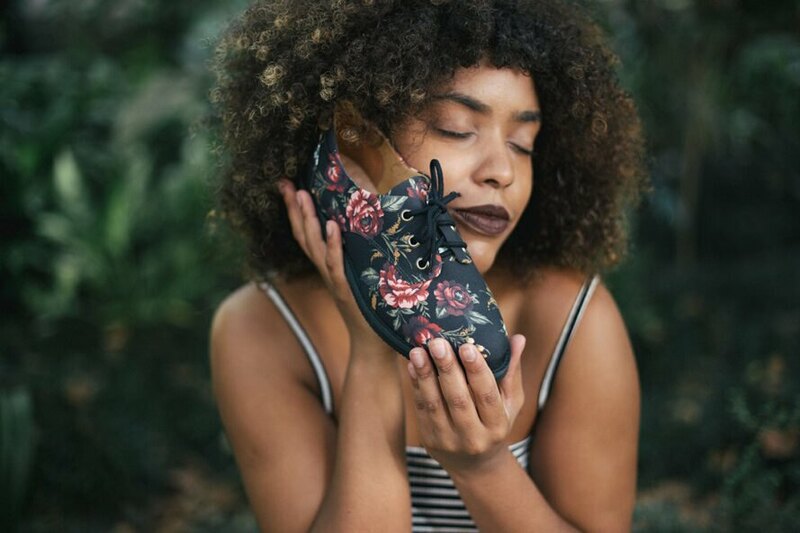 The shoes are handcrafted from materials like recycled bottles, recycled cotton, recycled rubber, upcycled vintage clothing and reusable fabrics. According to the company, it has recycled more than 6,000 plastic bottles and almost 400 square meters of upcycled fabrics in the past year alone. Nothing is wasted, even when it comes to already-recycled materials. 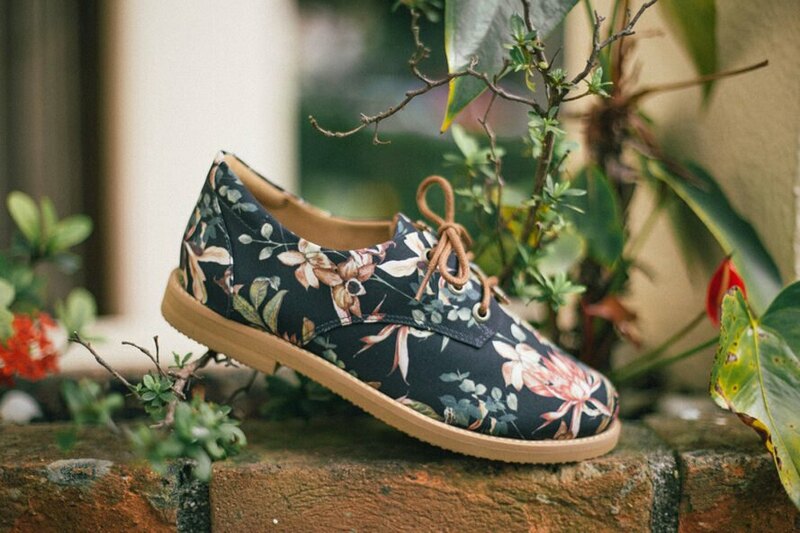 For example, the “Beetle” shoe design uses recycled plastic for its toe caps, and the cushioned insoles are made from recycled rubber and fabric scraps from the company’s own production. One dress has the ability to produce five pairs of Insecta shoes. 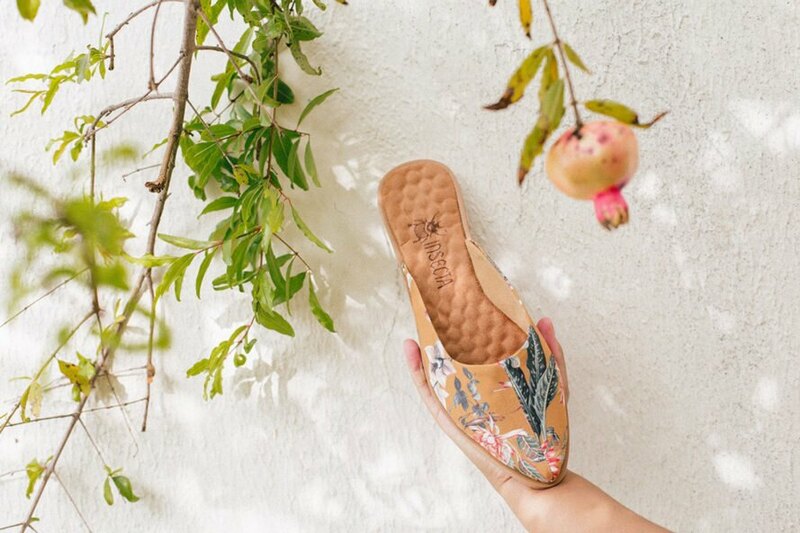 All of the vegan shoes are comfortable flats sized from 35 to 47 European — or sizes 4 to 14 in U.S. sizes, meaning almost everyone will be able to find a shoe in their proper size. Don’t worry if you’re unsure about European sizes, because the website offers a handy sizing table to help you pick the perfect fit. There are eight different styles to choose from, ranging from boots to sandals, and they’re all creative and stylish. There are classic, natural colors available, like beige and charcoal, but also bright prints for those looking to make more of a statement. What’s more, all of Insecta’s shoes are unisex. Insecta strives to “pollinate the world with color and mindful awareness,” according to the website. The company believes that no living thing should be sacrificed in the name of fashion or other aesthetic purpose. 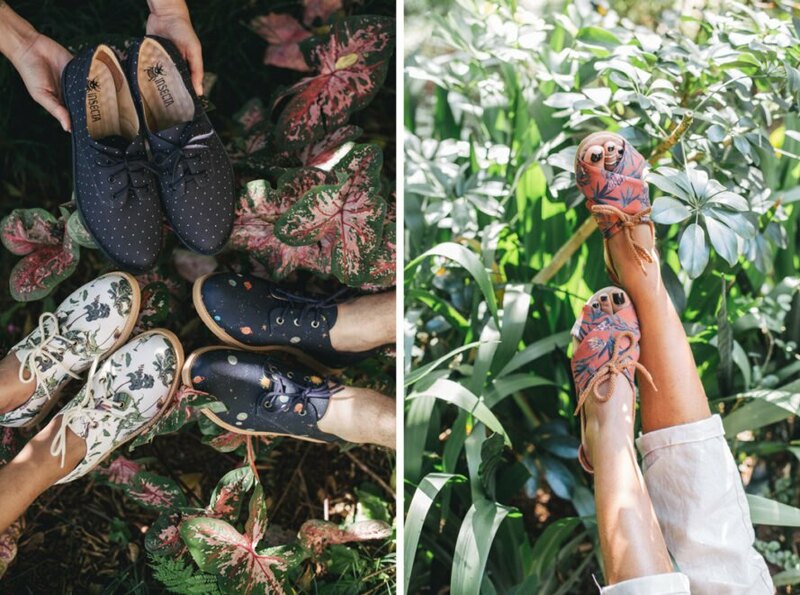 Insecta makes cute vegan shoes from sustainable materials. The shoes are available in a variety of styles, from boots to sandals. The company uses recycled rubber, cotton, plastic and more. 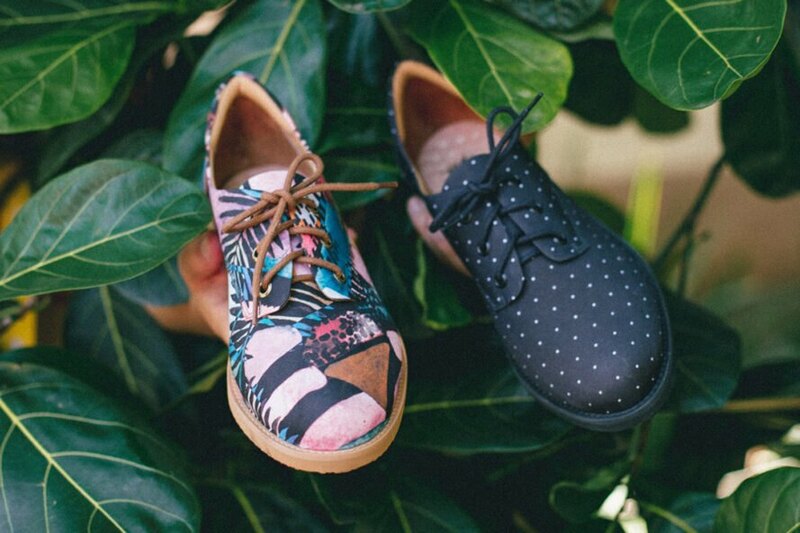 The shoes come in a range of colors and patterns to suit your personality. Insecta is based in Brazil but is quickly expanding to reach more customers. The shoes are perfect for work, a day at the beach, a shopping trip, date night or a casual stroll in the park. All of Insecta's shoes are unisex. Sizes range from 35 to 47 in European sizing or 4 to 14 in U.S. sizing.